Practice for Whole Numbers on a Number Line, Fractions on a Number line! Great game! Make sure to check out all the other awesome games on this site. 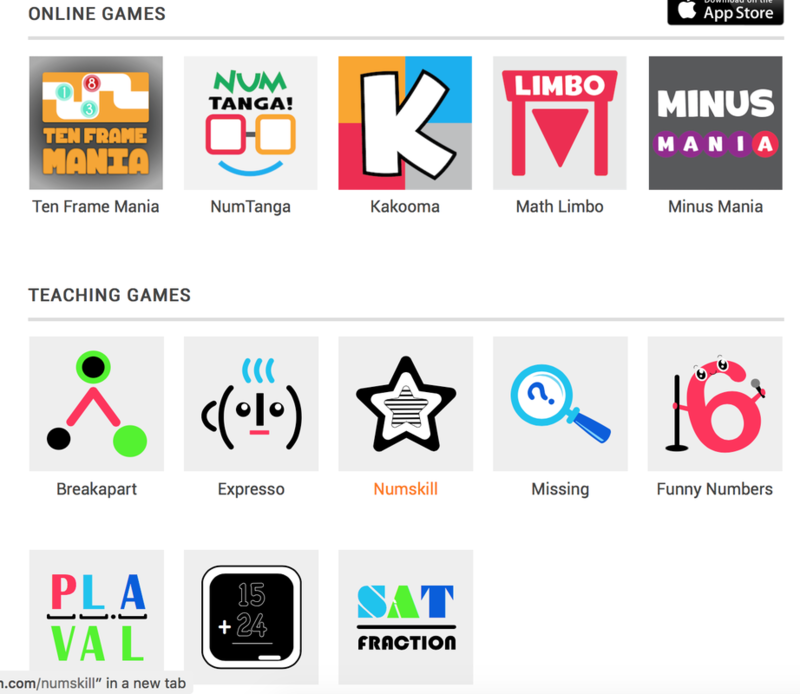 Challenging puzzle games for students as well as teaching games! 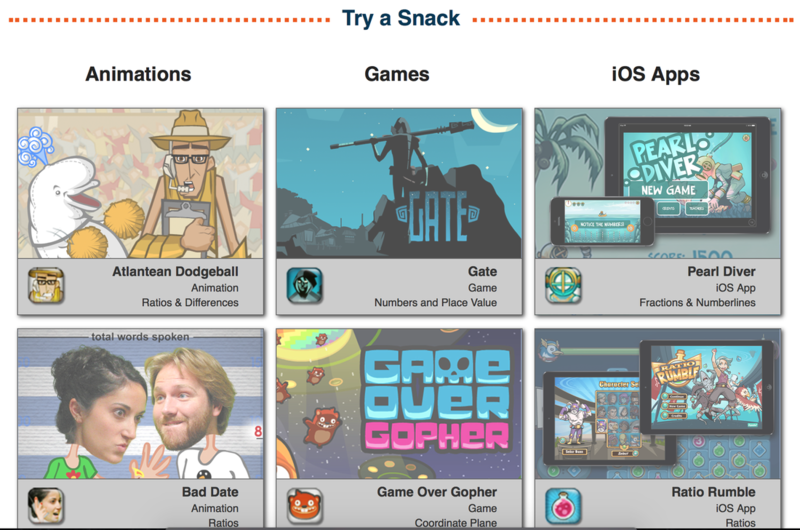 Math Snacks is a great resource for math learning! 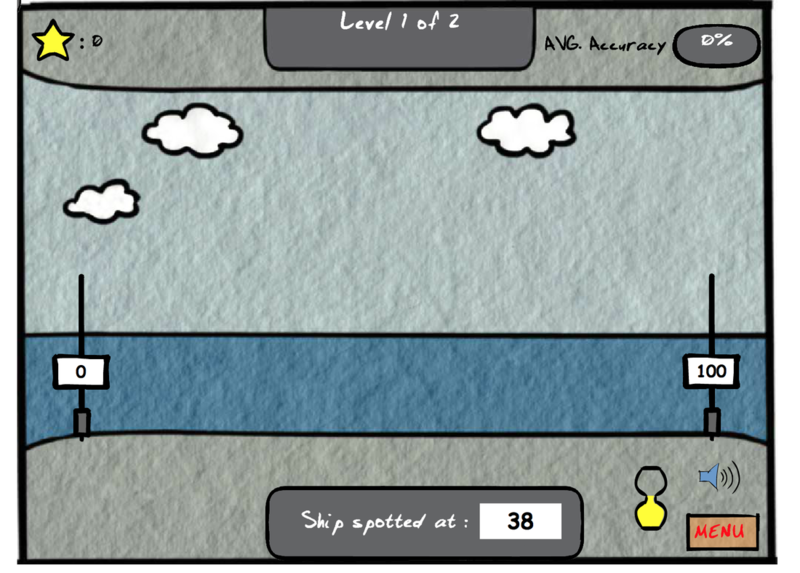 The Math Snacks team at NMSU has created research based games, videos and Apps to support math understanding!